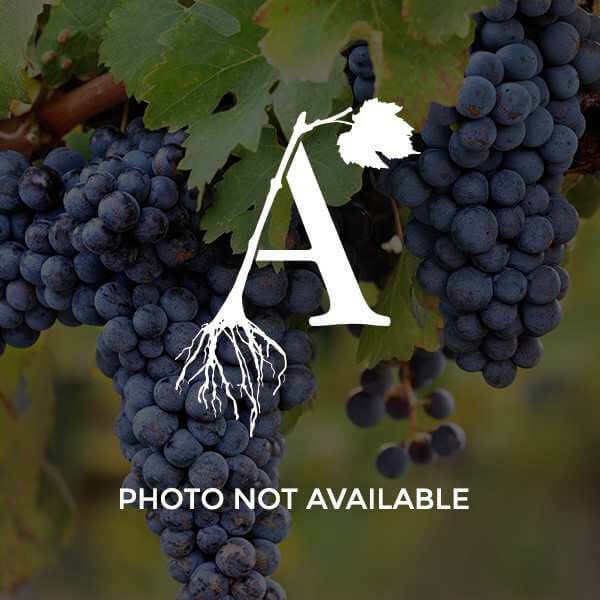 Opportunity is one of two new wine grape varietals developed by the University of Arkansas. Proving to grow extremely well in the Arkansas climate Opportunity has a higher tannin level that has been reported to potentially aid in longer storage in the bottle to condition and develop complexity. Opportunity grows in tight bunches without being very susceptible to rot. A medium-high vigor vine with consistent yields.